As I leafed through this article from the New York Times my jaw progressively dropped. 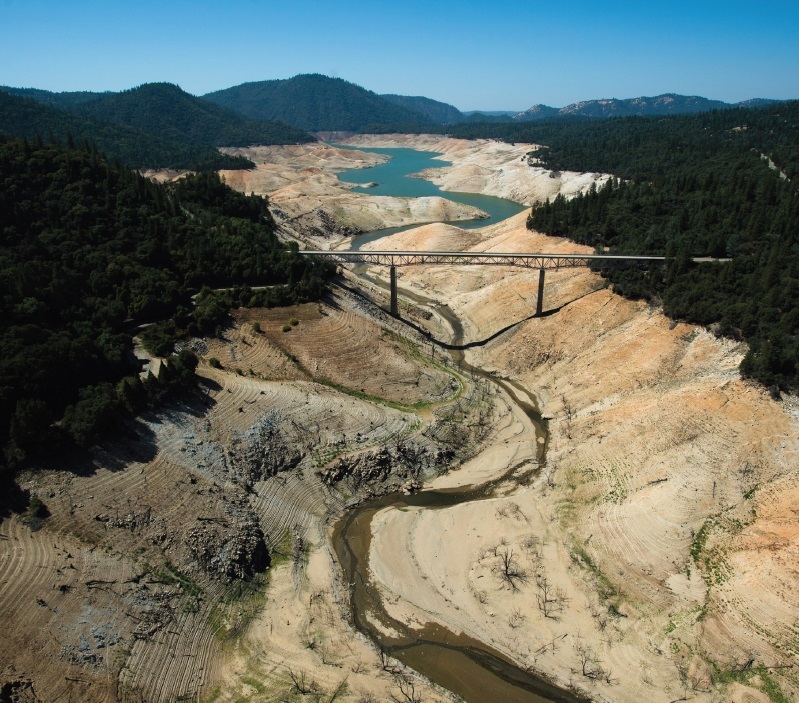 The story and the underlying analysis brings the terrible Californian drought in to a very clear focus. The increasing lack of water in the state is causing policy makers to enact ever-tougher water restrictions and forcing farmers and consumers to use less and less of the precious liquid. While the problem in California pales in comparison to the human cost of past global droughts in Africa and Asia, the situation nonetheless is becoming increasingly dire, especially for farmers and those who depend on their produce (most of us). I’ve been following developments in California for sometime, but I must admit until now I had never pondered the actual cost, in terms of water, of some of the foods I eat. Soul-searching required. The average American consumes over 300 gallons of California water each week by eating food that was produced there. One spinach leaf — yes, one — requires just under 1 gallon of water to grow until ripe for eating. It takes 4.1 gallons of water to produce a slice of California avocado each week, which is what an average American eats each week. It takes over 1 gallon of water to produce ONE California almond. It takes 42.5 gallons of water to produce 3 mandarin oranges. Four glasses of milk require almost 144 gallons of water (most of this goes to growing the feed for the cattle that produce our milk and beef). A handful of strawberries needs 1 gallon of water. Check out the detailed research here. 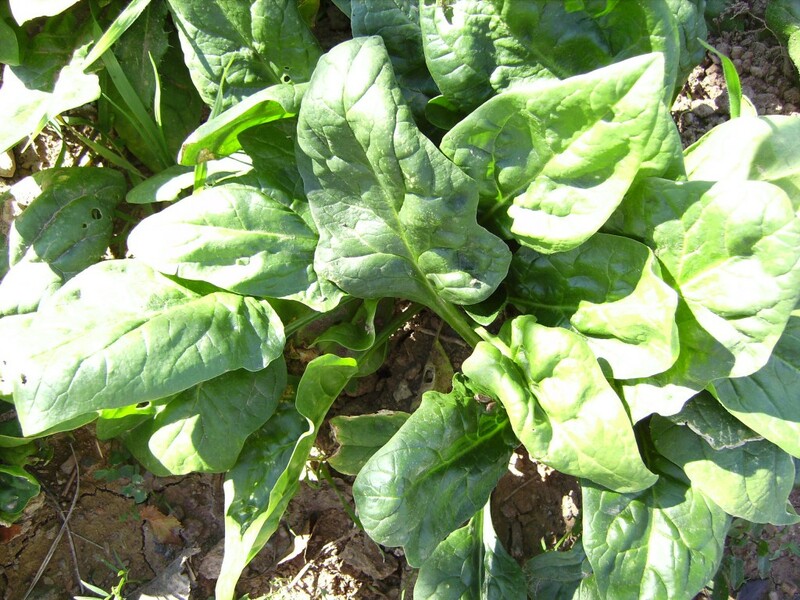 Image: Spinach leaves. Public domain. The NYT has an fascinating and detailed article bursting with charts and statistics that shows the pervasive grip of the drought in the United States. The desert Southwest and West continue to be parched and scorching. This is not a pretty picture for farmers and increasingly for those (sub-)urban dwellers who rely upon a fragile and dwindling water supply. Droughts appear to be intensifying over much of the West and Southwest as a result of global warming. Over the past decade, droughts in some regions have rivaled the epic dry spells of the 1930s and 1950s. About 34 percent of the contiguous United States was in at least a moderate drought as of July 22. Things have been particularly bad in California, where state officials have approved drastic measures to reduce water consumption. California farmers, without water from reservoirs in the Central Valley, are left to choose which of their crops to water. Parts of Texas, Oklahoma and surrounding states are also suffering from drought conditions. The relationship between the climate and droughts is complicated. Parts of the country are becoming wetter: East of the Mississippi, rainfall has been rising. 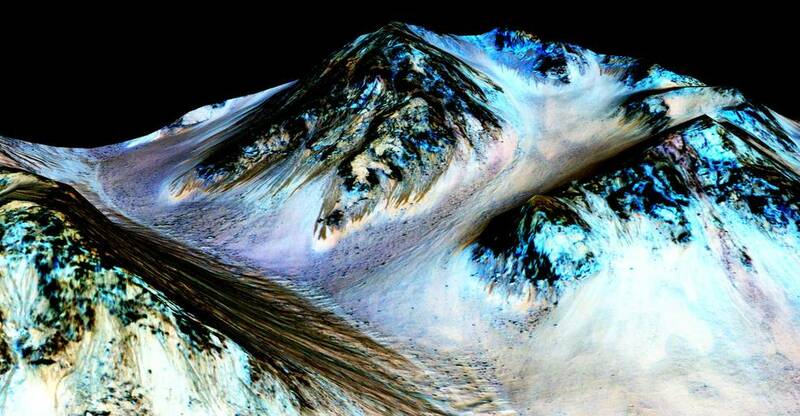 But global warming also appears to be causing moisture to evaporate faster in places that were already dry. Researchers believe drought conditions in these places are likely to intensify in coming years. There has been little relief for some places since the summer of 2012. At the recent peak this May, about 40 percent of the country was abnormally dry or in at least a moderate drought. Read the entire story and see the statistics for yourself here. 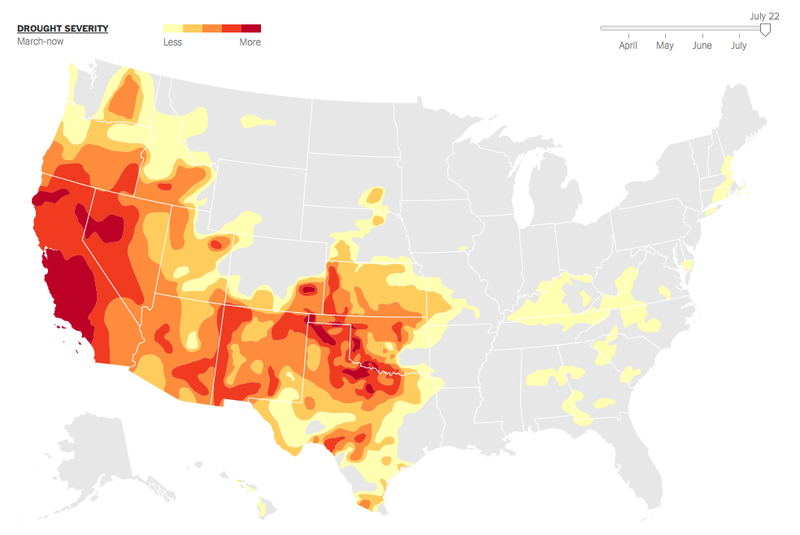 Image courtesy of Drought Monitor / NYT. Historians dispute the etymology of the name California. One possible origin comes from the Spanish Catalan phrase which roughly translates as “hot as a lime oven”. But while this may be pure myth there is no doubting the unfolding ecological (and human) disaster caused by incessant heat and lack of water. The severe drought in many parts of the state is now in its third year, and while it is still ongoing it is already recorded as the worst in the last 500 years. The drought is forcing farmers and rural communities to rethink and in some cases resettle, and increasingly it also threatens suburban and urban neighborhoods. 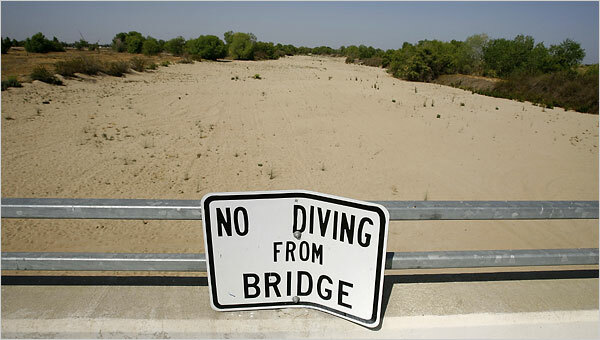 Image: Dry riverbed, Kern River in Bakersfield, California. Courtesy of David McNew/Getty Images / New York Times.